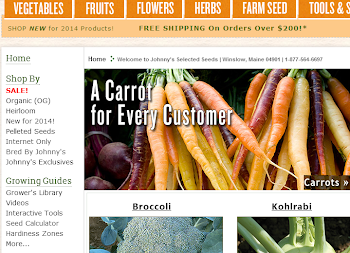 Ken has worked with commercial growers at Johnny's Selected Seeds since 1999. Prior to coming to Johnny’s, Ken studied as an apprentice at the UCSC Farm and Garden Project in Santa Cruz, CA. He then operated a 3 acre Market Garden in coastal Maine, selling specialty lettuce and produce to area stores and restaurants. He likes to stay current with successful farming techniques, trends in consumer interest, and the best varieties of vegetables, herbs, and flowers available. Current sales territory: Illinois, Indiana, Massachusetts, Michigan, Minnesota, North Dakota, South Dakota, and Wisconsin. For his blog topic, Ken has taken the opportunity to describe a few of the farm-based organizations that help foster constructive change in their local communities. These types of organizations can be found throughout the U.S, creating sustainable alternatives in our food system and helping people - especially young people - be inspired and experience personal growth by growing food. Sometimes, one farm can make a huge impact. 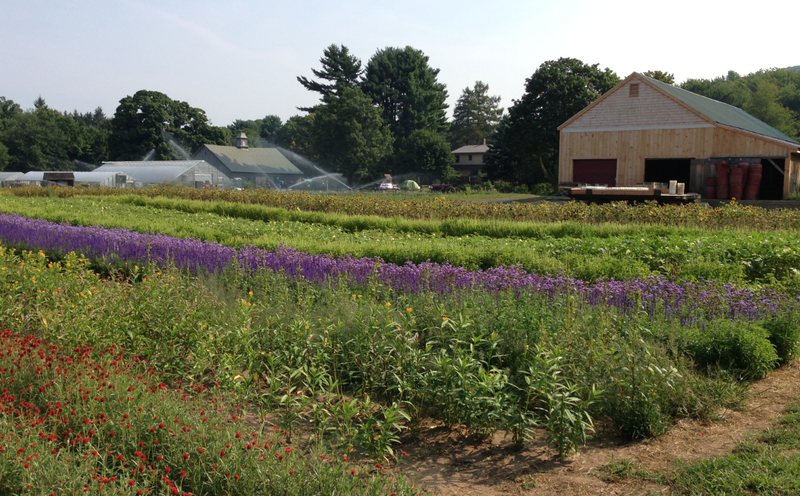 Founded by Michael Docter as Food Bank Farm in Hadley, MA, the good work of growing food for the benefit of the community has continued into the next generations there. Apprentices from Food Bank Farm have gone on to start their own CSA programs serving thousands of subscribers in Massachusetts. One apprentice, Benjamin Perrault of Mount View Farm in Easthampton has carried on another tradition. 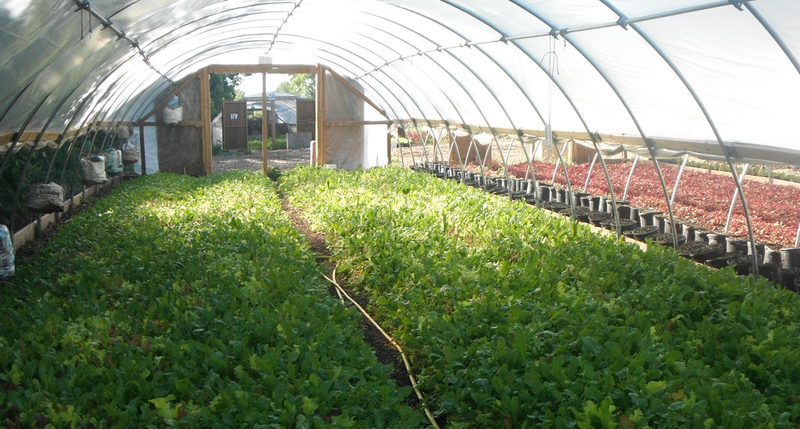 His bustling farm still plants a portion of their acreage specifically to produce first quality vegetables for The Food Bank of Western Mass. At Growing Power, based in Milwaukee, WI, founder Will Allen does more than make inspirational keynote speeches. The many facilities powered by staff and volunteers of all ages and backgrounds are growing tremendous quantities of quality farm produce that goes directly to the people of urban Milwaukee who need it most. In fact, one of the missions of Growing Power is to alleviate the perils of living in a “Food Desert” that traps so many urban residents. Another rapidly expanding healthy food movement location is Detroit, Michigan. There, staff and volunteers of Greening of Detroit, Earthworks Farm, and countless other small community projects are utilizing available land within the city to make a difference. Healthy food and healthy lifestyle choices are becoming available to thousands in the community who are eagerly embracing the delights of farming and gardening. To learn more about any of these organizations or to locate one near where you live, follow these links or get in touch with me for more information. 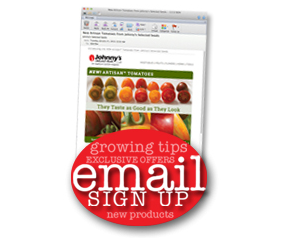 To contact Ken, you can reach him via email at: kfine@johnnyseeds.com, or Toll-Free at: 877-564-6697, ext. 5307.